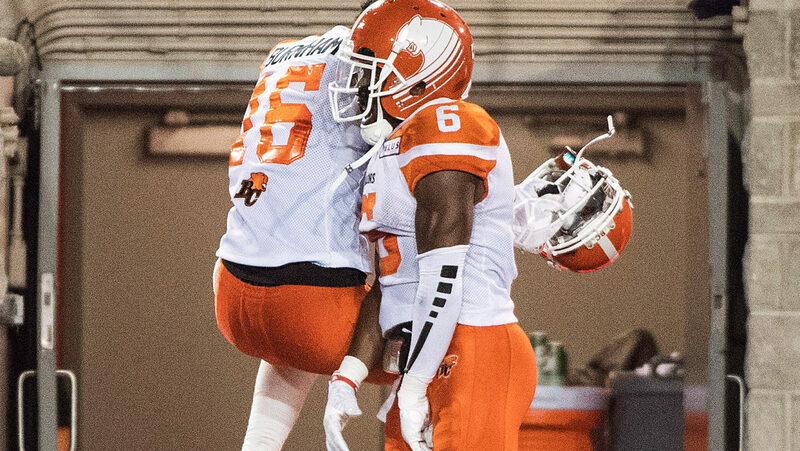 VANCOUVER — The BC Lions have signed veteran halfback T.J. Lee to a two-year contract extension, the team announced Sunday. The deal comes two days before free agency, taking one of the league’s most proven defensive backs off the market ahead of Tuesday’s 12 p.m. ET deadline. Lee, a 5-foot-9, 190-pound defender, comes off one of his best seasons as a pro leading the club with 81 tackles along with a pair of special teams stops, two sacks, two forced fumbles and three interceptions through 18 games. Among a number of impressive defensive performances, Lee notched at least five tackles in nine games last season and added a 37-yard pick-six versus Montreal in September. His consistent play was recognized with his first CFL All-Star selection.